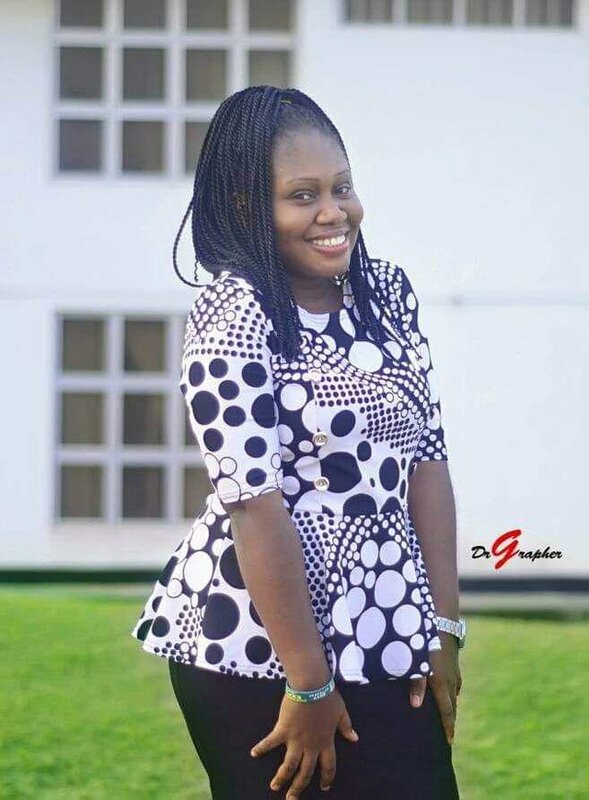 For this week’s TETE-A-TETE segment, meet our guest... - @jeline. 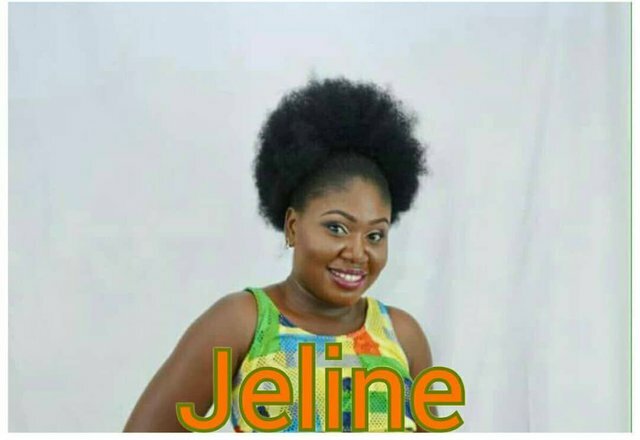 I'm Joyce Ibia but known as jeline on social media. I'm from Akwa Ibom, Nigeria. A graduate of Electrical/Electronics Engineering. I'm the first and only girl in my family, with two soldiers behind me. I love being comfortable and I hate stress. 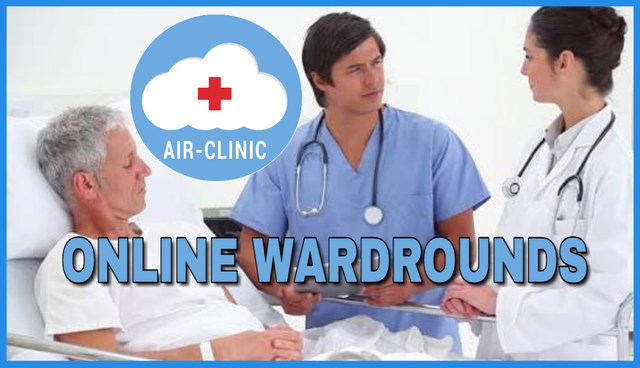 WHY DO YOU LOVE AIR-CLINIC? Air-clinic is actually my first love on the steem blockchain. I started my steemit journey there. I am successful on steemit cos I joined air-clinic. Socializing on steemit started from air-clinic. And again, what air-clinic stands for, rendering medical services. Hahahaha, Steemit was quite interesting for me when I started, I was active on @steemit-uyo, @stach and of course @air-clinic, I had roles to play in these communities. I didn't have a fat wallet or enough steem power, or my posts earning much. But the knowledge I've received here, the friends have made, and the memories created here are enough to say, I'm glad I was introduced to steemit. Hmm, I don't post much, so not a challenge to me. I live online, I can always manage my time effectively. But I left steemit a few months ago to attend to real life issues. My real life is boring without the internet. Oops, I am indeed a survivor. Challenges have tossed me left and right, even left me bruised, but I came out stronger. And finally done and dusted!!! @Zoneboy, @Endopediatria, @Elvigia, @Oluwambe, @Bcrafts, @Evarich, @iamchijamz, @donnest, @wordswithhoney, @desmoniac, @bookoons, @gee1, @muhammadalikatu, @mopelola, @ogochukwu, @adoore-eu, @thelovejunkie, @scarletmedia, @mosunomotunde,@isarmoewe. Mr. and Mrs. XYZ have been expectant of a child for the past 5 years, they visited all the best fertility clinics until 9 months ago, the doctor confirmed that Mrs. XYZ was carrying a live baby. She attended all the antenatal classes and prepared for her delivery day with so much enthusiasm. Today as the doctor predicted, she went into labor and labor progressed normally and the baby was delivered with the placenta. What do you think is Mrs. XYZ's medical problem (diagnosis)? Adams is a young vibrant athlete who has won so many trophies for his school, he has been consistent for the past 2 years with training and winnings. Last week, while training for a new competition, he notices a bulging in his pants, he doesn't take it seriously. But later on, while taking his bath, he noticed the swelling on his testicles had increased in size and it painful. When he tried to touch it, it hurts and it seems there is an accumulation of fluid inside so he decides to go see a doctor the next day. What do you think is Adams's medical problem (diagnosis)? Endeavor to visit our website https://myairclinic.com to download the app! Thank you @air-clinic for featuring me on this edition. You're doing a great job Dr @antigenx. It's great to have you on the show for this week. Thanks for your work, @antigenx. And thanks for introducing @jeline. For case 2 - obstructed inguinoscrotal hernia. Yes, it's possible. As well as your initial diagnosis. Hope you are doing great. Yes. I am doing just fine.